the desirable Baldwin Vista community - moments from Culver City. Sitting on a peninsula, The Views captivate West LA, Century City, Culver City, Hollywood Hills, Downtown LA, and the San Gabriel Mountains. The Aesthetic design pays exceptional attention to detail featuring a bright and spacious open floor plan, including Gourmet kitchen with VIKING appliances. This Luxury home blows away typical new homes, An entertainer's delight with upstairs outdoor deck, large backyard and dramatic front door entrance. This 4 bedroom/5 bathroom (Bathrooms are 2-full, 2-3/4, 1-1/2) home with an office includes a master suite with a large master bathroom featuring a free standing bathtub, a spacious, frameless walk-in Mr. Steam shower and a large walk-in closet. Additional highlights: Milgard windows, Jeld Wen doors, Lutron Caseta Smart Home, Nest system, reflective cool roof, Navien tankless water heater, electric car charger, and engineered hardwood flooring throughout. The location of this home invites easy movement through Los Angeles, to Silicon Beach, Newly redesigned Culver City Studios, Westwood, and, various rail transportation: Metro Expo Line, New Crenshaw Metro Line and Metro Purple Line extension. (Main Photo is Artist's Rendering). Square footage is taped exterior minus garage, Buyer to verify Square footage. Lot Size: 0.21 Acres / 9016 Sq. Ft.
SchoolsClick map icons below to view information for schools near 5608 Aladdin Street Los Angeles, CA 90008. Listing provided courtesy of Michelle Lowe, Michelle Lowe Real Estate. Home for sale at 5608 Aladdin Street Los Angeles, CA 90008. 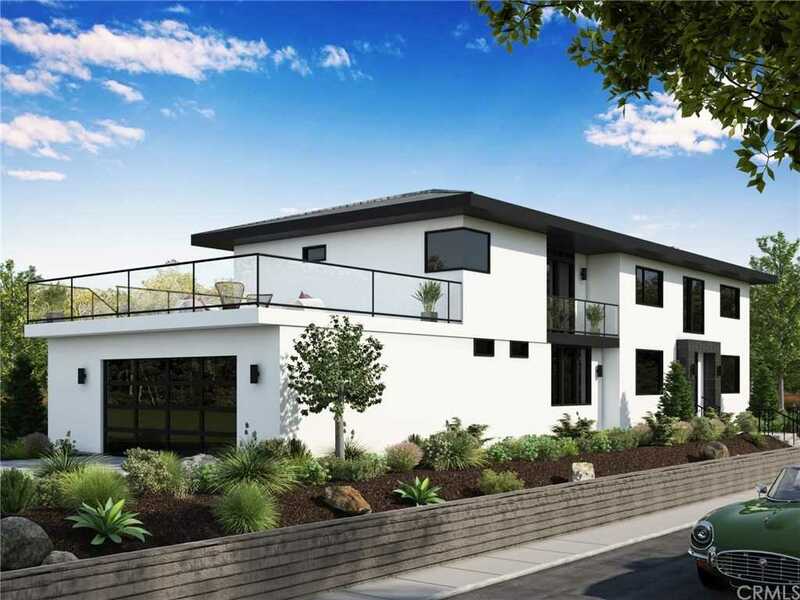 Description: The home at 5608 Aladdin Street Los Angeles, CA 90008 with the MLS Number CV19030987 is currently listed at $1,990,000 and has been on the Los Angeles market for 66 days. You are viewing the MLS property details of the home for sale at 5608 Aladdin Street Los Angeles, CA 90008, which includes 4 bedrooms, 5 bathrooms and has approximately 3332 sq.ft. of living area.